Below you will find helpful information and links to resources about recommended cat and dog cancer supplements and other nutraceuticals for pets often discussed in Tripawds Blogs and the Tripawd Discussion Forums. Nutraceutical – Combining the aspects of nutrition and pharmaceutical, refers to foods or extracts thereof claimed to have a medicinal effect on health. 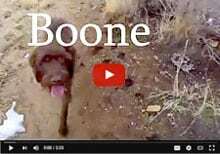 Disclaimers: K9 Medicinals is a supporter of the Tripawds Community. Also, many links found on this page and throughout the Tripawds Nutrition blog are affiliate links. The Tripawds Community receives a small commission from the sales of these linked products, which help to offset the costs of keeping us online. Thanks for shopping with us! 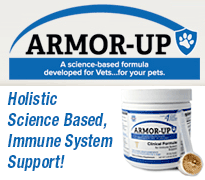 Armor-Up is the newest medicinal mushroom immune support product to protect your dog’s DNA from damage and fight illness. This tasty powder blend of medicinal mushrooms means that giving it to a dog is much easier than playing the pill game! In addition Armor-Up is a certified organic, wild-sourced all USA-made product with no immune system suppressing fillers, sugars, starches or maltodextrin. 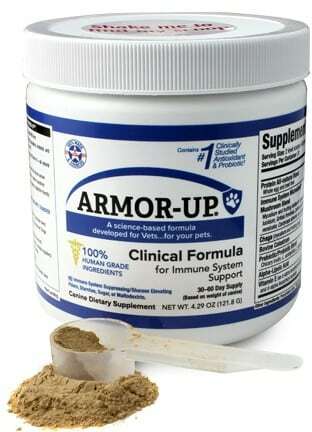 K9 Immunity is an all natural immune system enhancing cancer supplement for dogs. K9 Immunity is distributed by K9 Medicinals and made from the same pharmaceutical grade immuno-modulating compounds as the human grade formula, but it is formulated especially for dogs with cancer. K9 Immunity was developed from human cancer research, and was first used in treating cancer in guide dogs for the blind. It is now available without prescription in the USA and many other countries. K9 Immunity has been used to help thousands of dogs with cancer, and Immune-Assist Critical Care Formula has been helping human patients for more than seven years. Follow the links below for more information about K9 Immunity, or call K9 Medicinals for complete details. Apoptosis is the term used to describe the body’s process of genetically programmed, healthy cell death. The death of old, used up cells make way for new cells to keep our bodies (and our dogs’) healthy and strong. Apoptosis-inducing substances such as curcumin create the basis of Apocaps CX Apoptogen Formula for Dogs, a new supplement that Dr. Demian Dressler has designed especially for dogs with cancer. For more information about Dr. Dressler’s comprehensive canine cancer care, please visit his Dog Cancer Vet website. 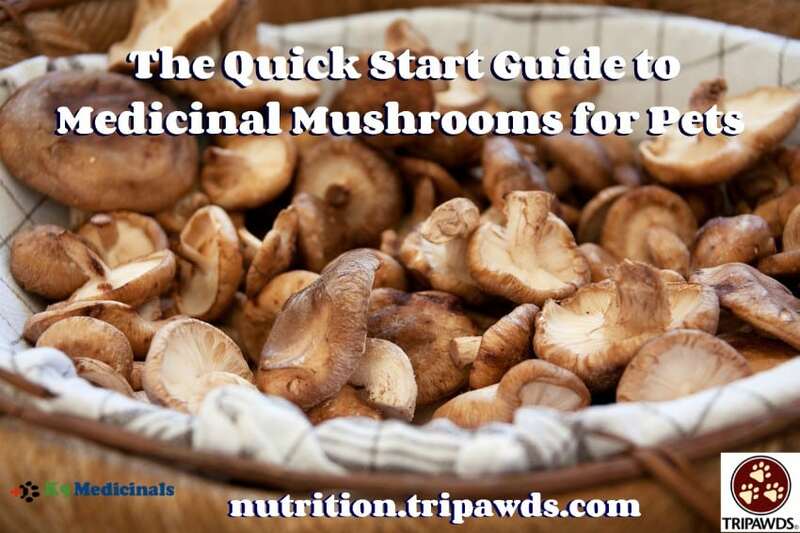 Edible mushroom supplements vary in price and quality. But it’s hard know you’re getting what you paid for, and that the mushroom blend is safe for your dog’s current state of health. To help with your research, here is a summary of information we’ve compiled from the Tripawds Discussion Forums and the Tripawds Nutrition blog. 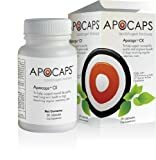 Save on Health Concerns Power Mushrooms at Amazon! Doctors researching Artemisinin agree that it is safe, and can kill osteosarcoma cells in a petri dish. Whether or not the herb can work to kill cancer in a dog’s body or if the oral dose can be absorbed properly is still being studied. The extract Artemisinin has been used for several decades. It is recommended that any Artemisinin used is extracted from plants grown and harvested in accordance with GAP (Good Agricultural Practice) standards. Good quality Artemisia annua contains 0.3-0.5% Artemisinin, so pure Artemisinin provides hundreds of times more of the active constituent Artemisinin than the whole herb itself. Combining with antioxidants or iron may theoretically decrease effectiveness. 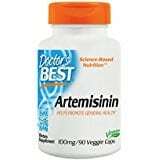 Save on Artemisinin at Amazon! Maintaining healthy hips and joints is important for all dogs, but it is a must for canine amputees. Many glucosamine, chondroitin and other healthy joint supplements are available. The following are a few we believe work best, or have heard about others using with success. SynFlex liquid glucosamine for pets was our chosen glucosamine / chondroitin supplement for keeping Jerry’s hips healthy after his front leg amputation. It is the same formula as their human blend, with beef flavoring. Cosequin is comprised of nutrients that help sustain cartilage cells and provide components to help maintain a healthy cartilage structure and connective tissue to support the joints. 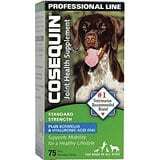 Save on Cosequin Joint Health Supplements at Amazon! 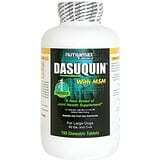 Save on Dasuquin at Amazon! Dog Gone Pain™, an all natural formula, was developed to help support a pet’s joint mobility and flexibility. DGP helps ease aches and discomfort caused by daily exercise, activity, and training. Developed by master herbalists and scientists in Australia, this unique, proprietary combination of natural compounds helps support mobility, even into a pet’s golden years. Made with a proprietary blend of Marine Collagen Extract, Mucopolysaccharide Complex, Malt Extract, Wild Rosella, Capsicum, Aniseed Myrtle, Mountain Pepper, Bromelain 2400GDU and Papain 6000. Save on Dog Gone Pain at Amazon!